From ways smart travelers stay within budget to an “Airport City” with driverless cars, here are this week’s latest travel stories and trends. Want to know which destination you should travel to next? Let MONEY choose for you with their latest quiz. To do this, they analyzed which destinations would provide the best value right now through year over year price fluctuation. Take the quiz here to find out where your budget will go the furthest. Prepaying for Wifi, using off-property parking nearby, and staying on top of credit card reward programs are all ways smart traveler’s save money. Check out Bravo’s full list of tips here to keep the budget of your next trip as low as possible. 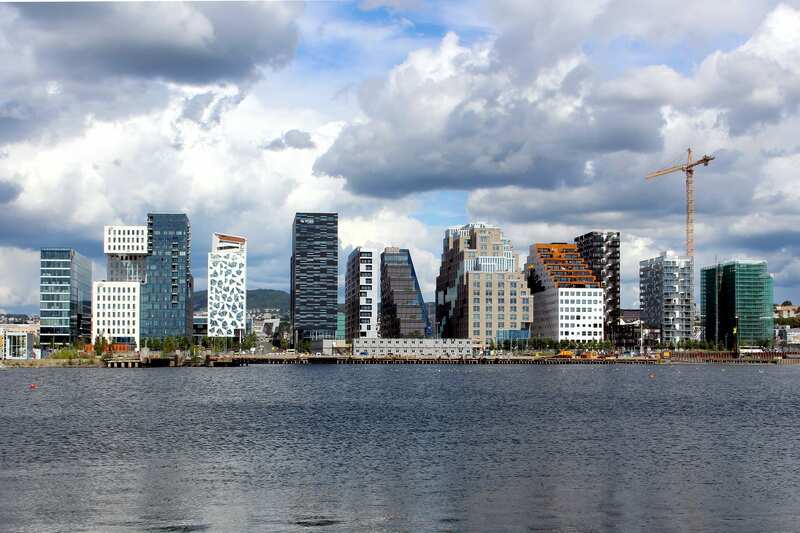 Norway plans to build an “Airport City” adjacent to Olso’s international airport. This 43 million square feet city will house driverless cars and even swimming areas with runway views. Check out the full details here!